Do you have any Experience about Cherry Eyes? 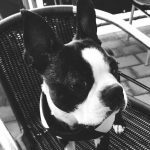 Here is a question from Nunthaporn asking other Boston Terrier owners about the Boston Terriers with a cherry eyes. Does anyone have any experiences? Please SHARE and leave a comment! 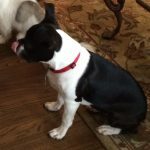 First Time Owner – What should I know about the Boston Terrier? 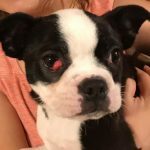 Anyone experienced Nictitating Membrane aka Cherry Eye with a Boston Terrier? 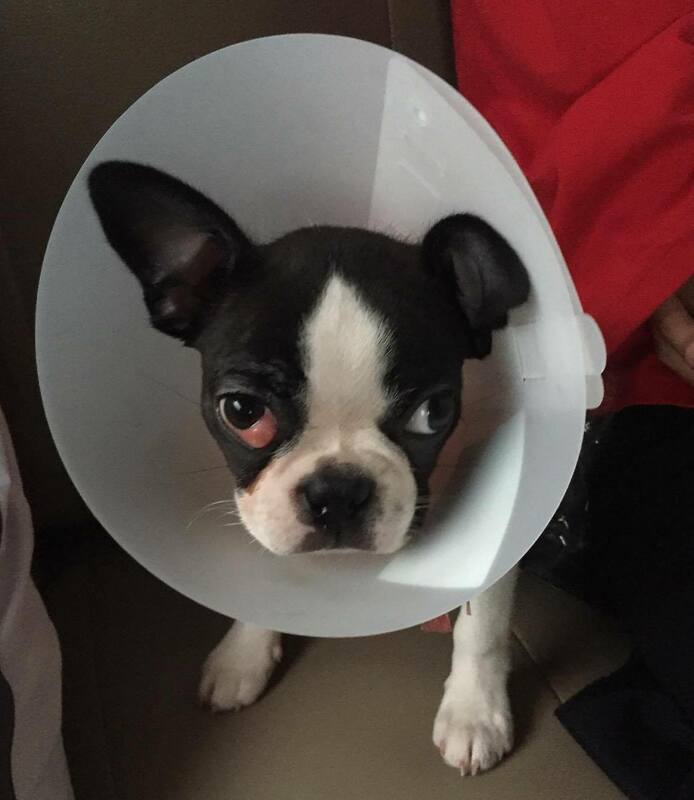 Do you have any Experience and Advice for Cherry Eye Problems? She has a Small Amount of White between her Eyes. Will it go away ? What are the best ointments or treatments for a Dog who has Dry Paw or Dry Nose? 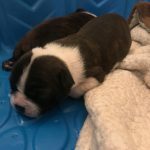 At What Age Do Boston Terrier Dogs Start to Gain Weight?